Ocean Coaching and its dedicated team of experts have helped organizations in Quebec, in Canada, and around the world achieve a whole new level of success. Professional Business Coach – Founder and President of Ocean Coaching. Danielle founded Ocean Coaching to live out her dream of helping people get the most out of their careers and making organizations as efficient as they can be. Over the past 10 years, she has supported senior executives and managers on all tiers of the corporate ladder. After undergoing an intensive 18-month course, Danielle was among the first Canadian coaches to be certified as an executive coach by the International Coach Federation. She has coached managers and senior executives in a wide variety of contexts, and is known for her versatility and her personalized, flexible and sensitive approach. 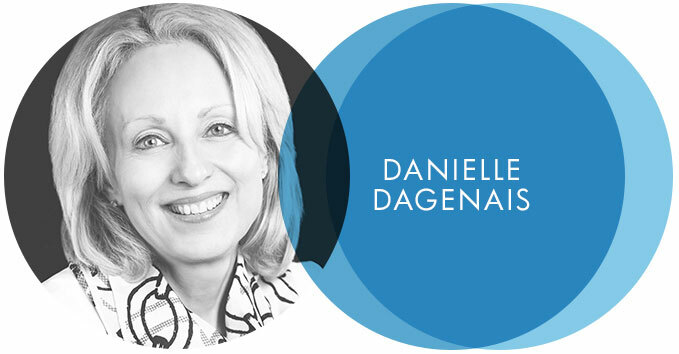 Recognized as one of Quebec’s most active and sought after coaches, Danielle boasts a distinguished track record that includes more than 300 coaching mandates with over 50 organizations. These interventions have generated concrete results, ranging from developing new skills and getting promotions to creating a healthier work climate. Danielle works with clients across Canada, the U.S. and Europe. A seasoned manager and accomplished businesswoman, Danielle spent years serving as VP of Resource Planning and Development, in charge of organizational development, staffing, training and change management for a company with almost $1 billion in sales. She now uses her 20+ years of experience supporting organizations and businesses, including 15 years at top consulting firms. Indeed, Danielle’s educational background in psychology and her entire career have been about helping others develop their skills and talents so that they can reach new levels of excellence. As for the name of the firm, Ocean Coaching is an ode to Danielle’s love of the ocean, a force of nature that reminds her of renewal and endless possibilities, a place where she loves to work on her dreams. Like the ocean, Danielle hopes to inspire others to work on their dreams and make them come true. 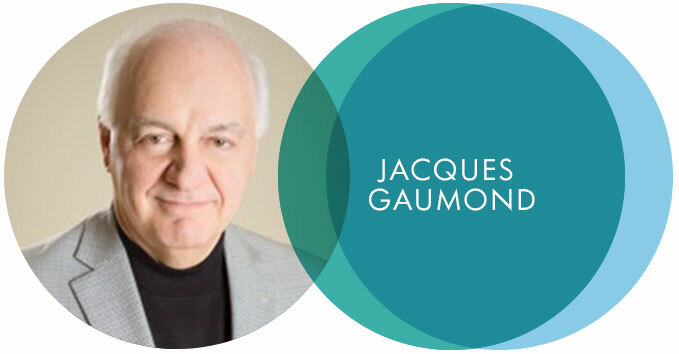 As a certified professional Coach, Jacques Gaumond is driven by a task to help senior leaders and managers to have a greater professional impact and be happier at work. Jacques knows how to rapidly establish trust-based relationships with his clients and appraise organizational issues as well as clients’ professional challenges. His clients acknowledge that he is available, flexible, organized and inspiring; Jacques knows how to accompany them through either individual or collective coaching, and either in person or with a distant mode. In order to help his clients, Jacques draws as much from his rich and varied national and international leadership and managerial experience of more than 30 years in information and communication technologies where he served clienteles of diverse economic sectors, his more than 20 years as a board director for about ten private or not-for-profit corporations, than his more than 7 years in delivering strategic consulting mandates. Jacques relies on his accredited training in coaching and builds on his sustained continuing training in order to equip his clients with pragmatic tools and make them discover innovative solution paths. 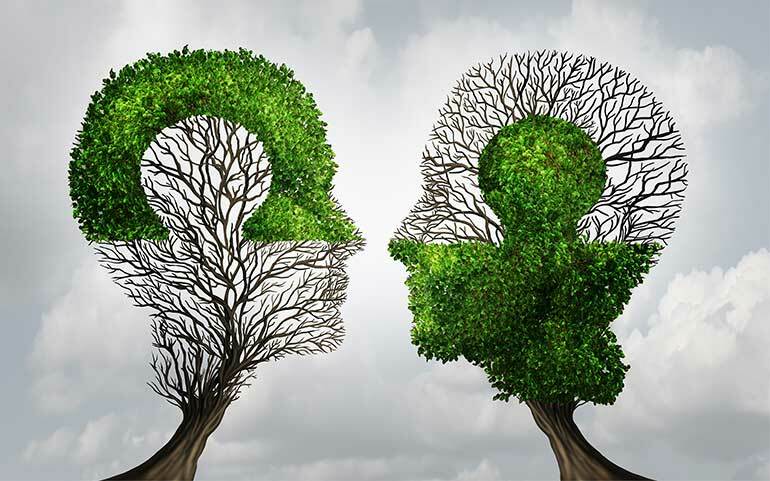 As a passionate learner, he bases his coaching practice on the systemic approach and appeals to his coachee’s intuition and introspection, which makes his partnering guidance effective and gratifying. Degrees in Computer Science, Applied Sciences (telecommunications) and in Management. Thanks to her wide expertise, Elena creates for her clients an experience of fulfillment and growth, exploring what is possible and reaching concrete results. Elena specializes in helping managers develop their leadership capabilities and enhance their professional competencies, especially when they are confronted with a changing environment within international organizations. She brings her extensive background in large multinational organizations like Danone and Microsoft where she spent over 15 years working in challenging business and HR roles. She led a number of international and organizational development projects within the HR functions to improve organizational capacity with people development, talent acquisition, leadership, employee engagement, building training programs in and multicultural and cross-functional environment. Her multicultural skills are supported by her personal experience of living and working in 5 countries across the world (Russia, France, Czech Republic, Spain and Canada). Elena can coach clients in English, French, Russian and Spanish. Her coaching experience includes pharmaceuticals, finance, petroleum, technology, FMCG, health & government sectors, working with clients across 4 continents. 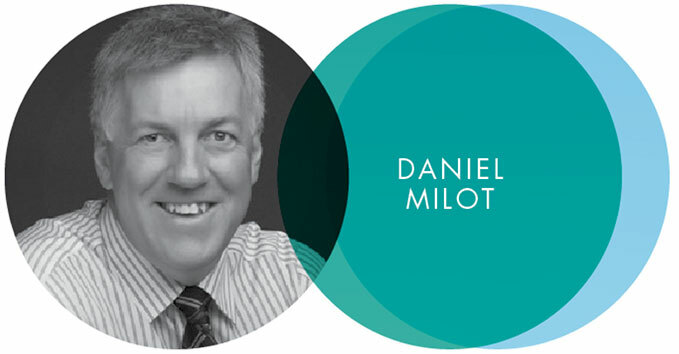 Certified Professional and Business Coach, Daniel Milot has been dedicated to helping managers become effective team leaders, coaches and performers for more than 30 years. Daniel favours a pragmatic approach. His interventions have enabled countless managers to develop their leadership skills, move up the corporate ladder, and rise to serious challenges. He coaches executives using powerful tools that promote effectiveness, team engagement, decision-making and creativity, and has had great success working with organizations to steer major cultural shifts. 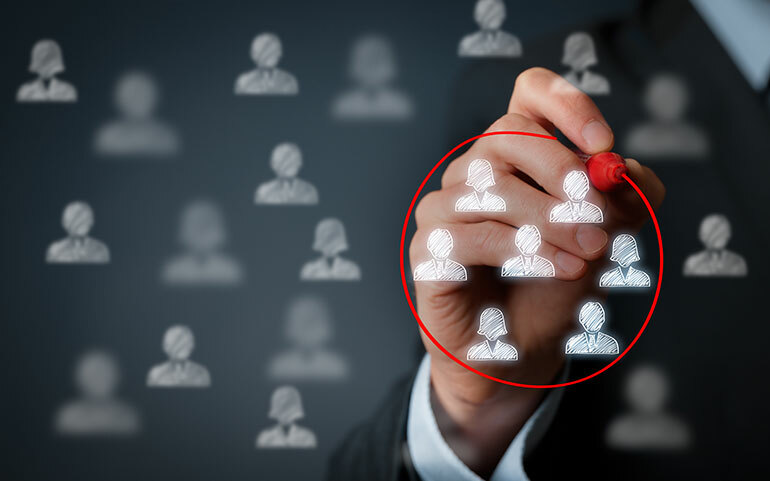 Daniel has managed teams of up to 750 people while holding management and senior management positions in sales and customer service at both small and large companies, many in the telecom field. Outside work, he is highly involved in athletic, educational and philanthropic activities. He served as the Executive Director of the committee that organized the prestigious 2012 MasterCard Memorial Cup tournament and as the General Director of Fondation de l’UQTR. An avid hockey player, orchestra musician, and athlete of team and individual sports, Daniel’s passion for excellence can be felt in everything he undertakes. Leadership Coach and HR Consultant Performance Unleashed Inc.
Susan Stitt sees potential. 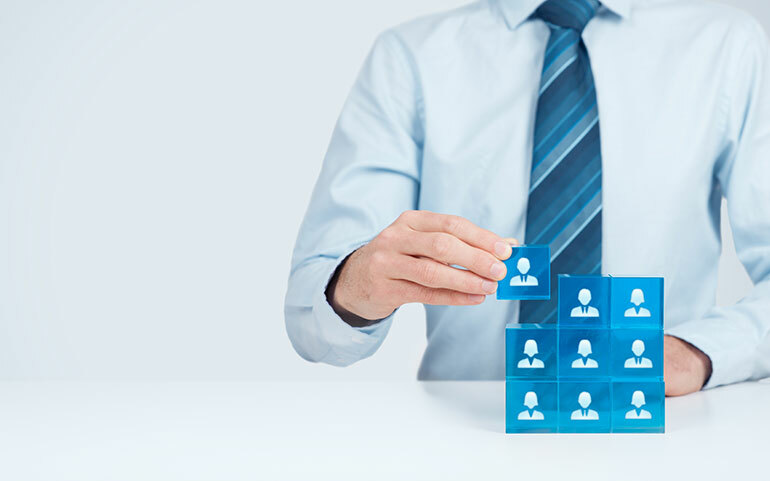 While the business landscape has changed dramatically in the last decade, most people practices and leadership development approaches have not. 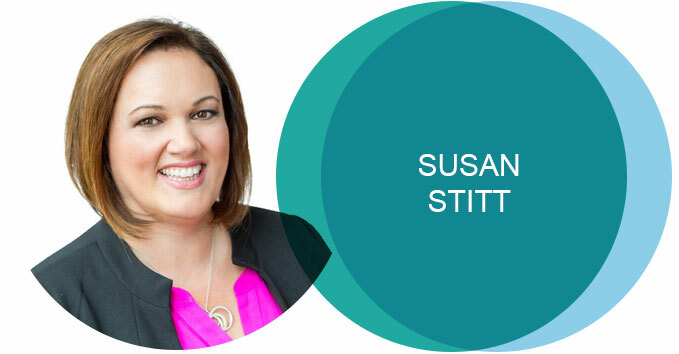 Susan’s innovative, practical, and highly customized approach helps business leaders shape their organizations for the future and develop teams that consistently deliver great results. Susan’s success cultivating leadership in individuals and transformation in corporations is in part due to her gift for provoking unique potential. Susan has a reputation for pushing people out of their comfort zones and inspiring them to take action they wouldn’t take on their own. Her clients appreciate her direct partnering style, and the blend of humour, caring and energy she brings to every interaction. They value her intuition and profound understanding, coupled with her ability to simplify complex issues. Clients consistently describe Susan’s biggest impact as helping leaders and teams have the important conversations they need to have to drive breakthrough performance. This gift for connecting deeply with people is enhanced by Susan’s extensive training and certification in coaching, leadership, organizational development and human resources, combined with 20+ years of effective application. As a senior HR leader across retail, consumer-packaged goods and pharmaceutical industries, Susan has led large-scale change efforts; developed clients’ leadership and managerial skills; improved employee engagement and built robust talent pipelines. Susan coaches leaders and teams during critical transitions, senior leaders joining new organizations, leaders with new responsibilities and organizations navigating change. 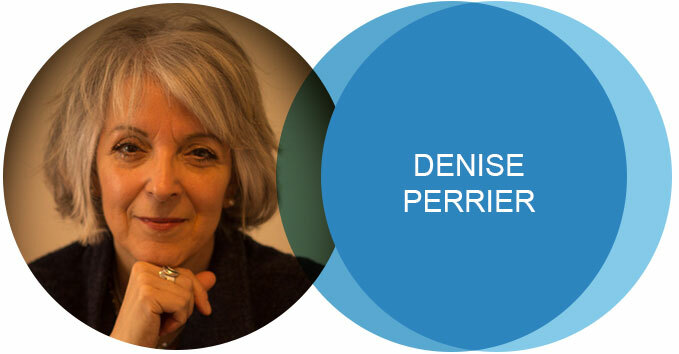 Certified Coach in Integral Development, Denise Perrier is recognized for the support she provides her clients in their quest for excellence and authenticity. Denise came to coaching and facilitation after a rich career in the Canadian public service and private sector. Over a 25-year span, she worked in various senior executive positions in communications, public policy and program development. Today, this experience, combined with a passion for people, enables her to do what she loves most: helping people develop their leadership skills, acquire new competencies, achieve their goals and move forward from a position of clarity, strength and self-awareness. As an ICF-Certified Integral CoachTM through New Ventures West/Convivium, Denise aims to contribute to the greater good in a sustainable way, one client at a time. Whether through individual or group coaching, organization development or leadership development facilitation, she has been helping hundreds of people hone their leadership skills through reflection, self-observation and active learning. Her clients, mostly senior executives from the public and private sectors, regularly report feeling more focused and better equipped when facing adversity and setbacks, and leading change. Deeply committed to authenticity and transformation, Denise witnesses the satisfaction her clients feel as they feel and see the impact of their development, particularly as they gradually become the leaders they aspire to be—resilient, effective, mindful and inspiring. Denise is a clear and fluent communicator in both English and French. She nurtures her own development through a mindfulness practice, meaningful relationships, yoga and physical activity as well as art in all its forms.